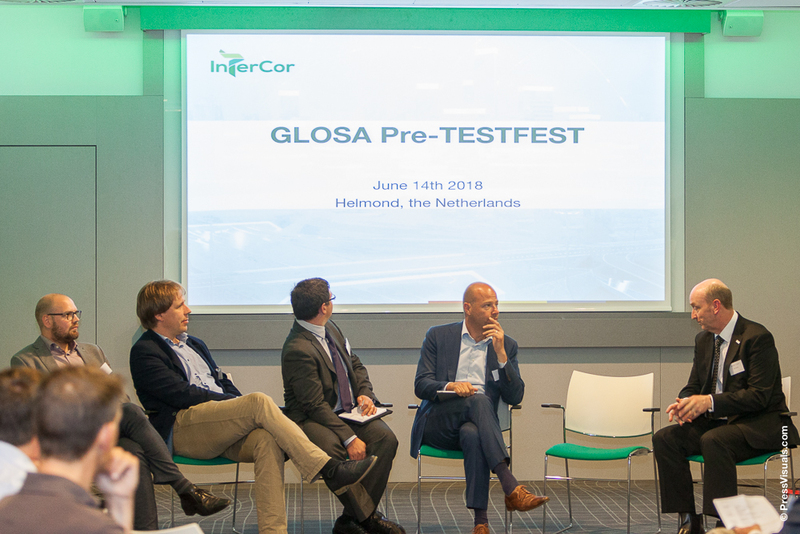 The GLOSA (Green Light Optimized Speed Advice) PRE-TESTFEST took place in the City of Helmond, the Netherlands on 13th and 14th of June 2018. 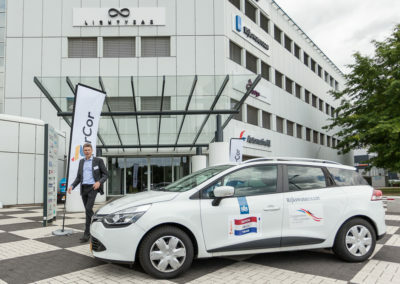 The PRE-TESTFEST was organised in anticipation of the Hybrid TESTFEST in the UK in October 2018 and within the context of the international InterCor project. 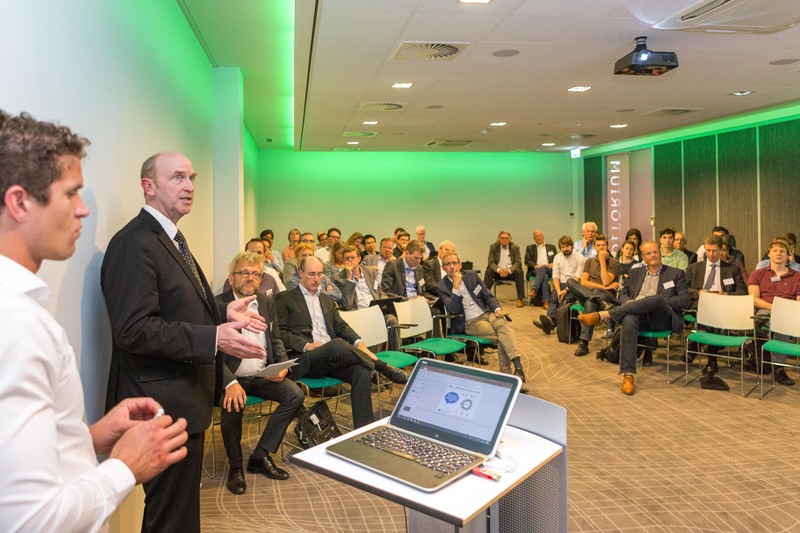 The InterCor project in the Netherlands is coordinated by Rijkswaterstaat and aims at the role-out of cross-border and interoperable C-ITS services in Europe. 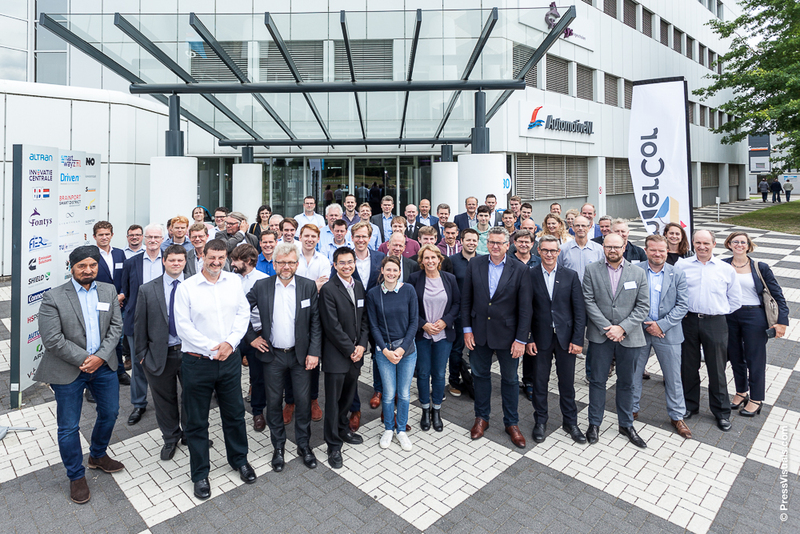 The PRE-TESTFEST was organized by the Province of Noord-Brabant and the City of Helmond, together with their UK InterCor partners. 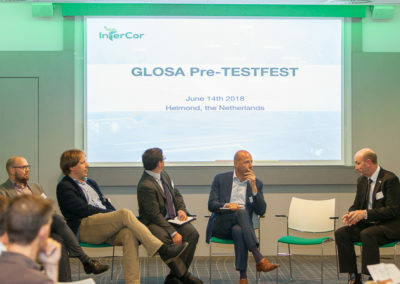 The purpose of the PRE-TESTFEST was to validate the interoperability of C-ITS Hybrid GLOSA services based on the common set of specifications developed in the InterCor project. 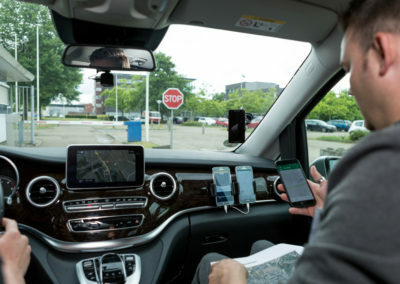 The GLOSA service offers the driver an advised speed in relation to remaining green light time as they are approaching the intersection or an estimate of when an upcoming red light will turn green. Figure 1. 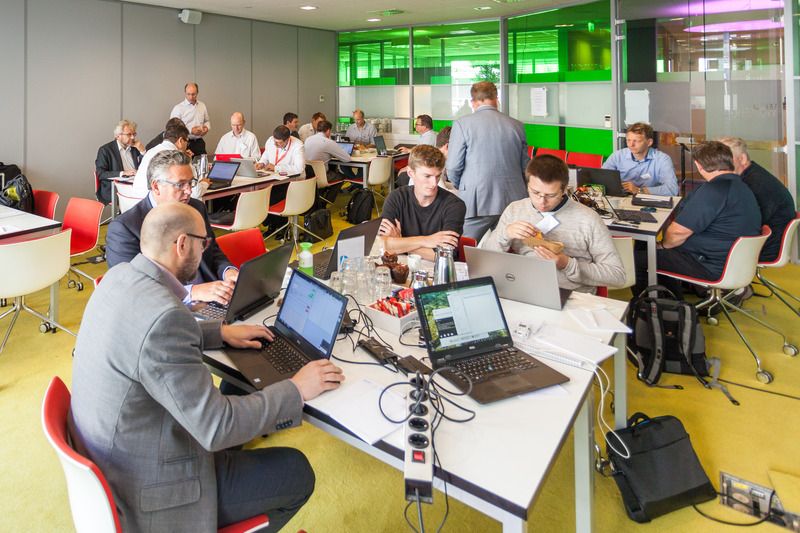 Scenarios for interoperability testing of the GLOSA service. 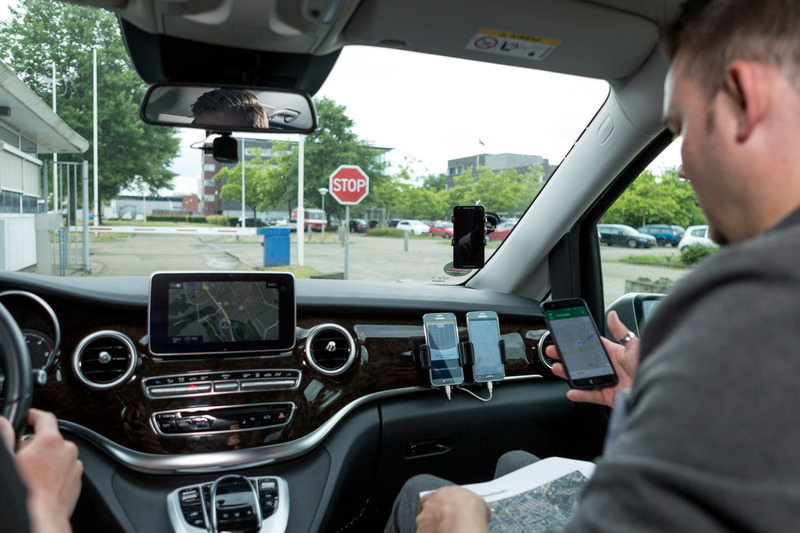 Short range communication in accordance to the ITS-G5 standard, making it possible for the in-car systems to directly receive information from traffic lights. 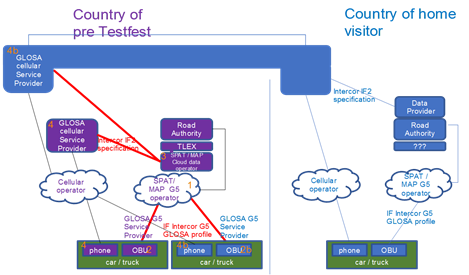 Cellular network communication (mobile data), in which information (SpaT and MAP) is received by a smartphone application through use of the Interface 2 standard. 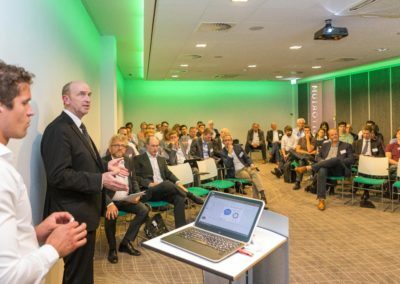 On June 14th, over 50 people attended the public plenary session of the PRE-TESTFEST that was moderated by ERTICO ITS Europe and where results were presented. 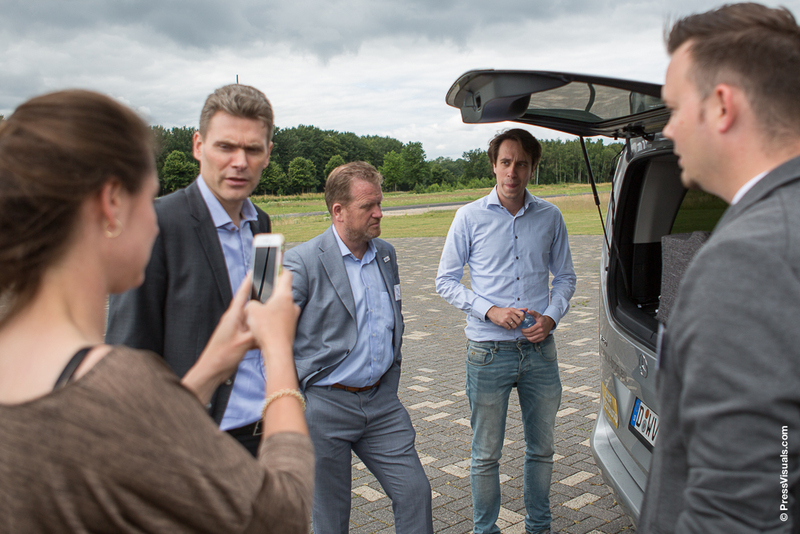 Main result was the fact that service providers from different countries (NL, UK, B-FL, F, AT) were able to receive messages sent by the roadside units in the traffic lights. They could all decode the messages and generate a GLOSA recommendation. 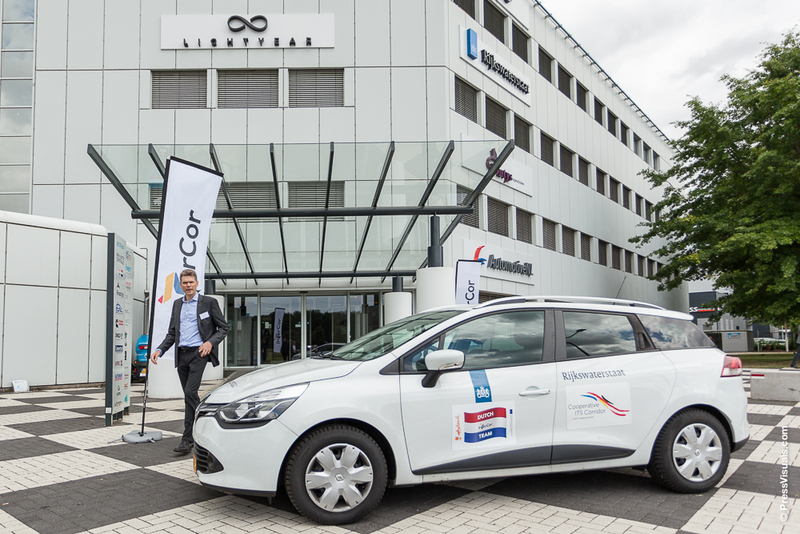 This demonstrates that InterCor GLOSA specifications (profile 1.2 and hybrid data interface 2) make cross-border and interoperable services possible . Between the two communication systems, a delay (1 or 2 seconds) was detected in the recommendations presented to the drivers. 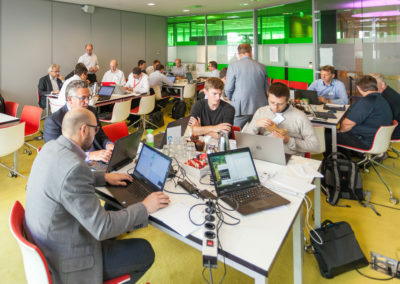 Further research of logging data is necessary to determine whether this was caused by latency in the network or by the user’s distance from the traffic lights or implementation in service provider applications; and to what extent this can be compensated by different traffic control prediction services. Adaptive traffic management systems lead to difficulties concerning predictability of information to service providers. This leads to inadequate advices to drivers and difficulties in follow-up. Interpretation of road side information in SPAT messages, currently causing inconsistencies between traffic light control systems and services, leading to inaccurate advice to drivers. Building logic in numbering lanes, approaches, and signal groups in MAP messages. This will minimize extra calculations and false interpretations by services. Frequency of publication MAP messages in Interface 2. The most important observation during PRE-TESTFEST is not a technical issue, but one found at a functional and traffic engineering level. 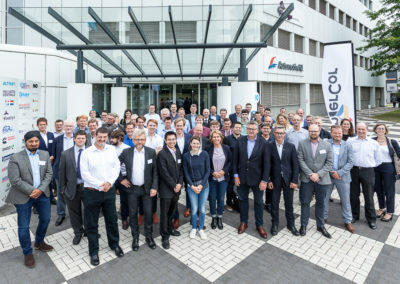 Intelligent traffic lights in Helmond that generate green and red light times are determined by adaptive algorithms (which depend on traffic, predictions, and priority requests). This causes fluctuations in time to green and red light changes, making it more difficult for service providers to advise drivers on speed in an efficient manner. This PRE-TESTFEST created common awareness on the need of further discussion and information exchange on intelligent intersections between service providers and road authorities in order to ensure the best path forward for safe and efficient traffic.